The operation of our "East Hokkaido Sightseeing Bus", which was operated from December 23, 2016 to March 15, 2017, will be suspended as of March 15, 2017 (Wed). We would like to thank everyone for your patronage. The sightseeing bus will resume service in the coming summer, and we would like to ask you for your continued support. 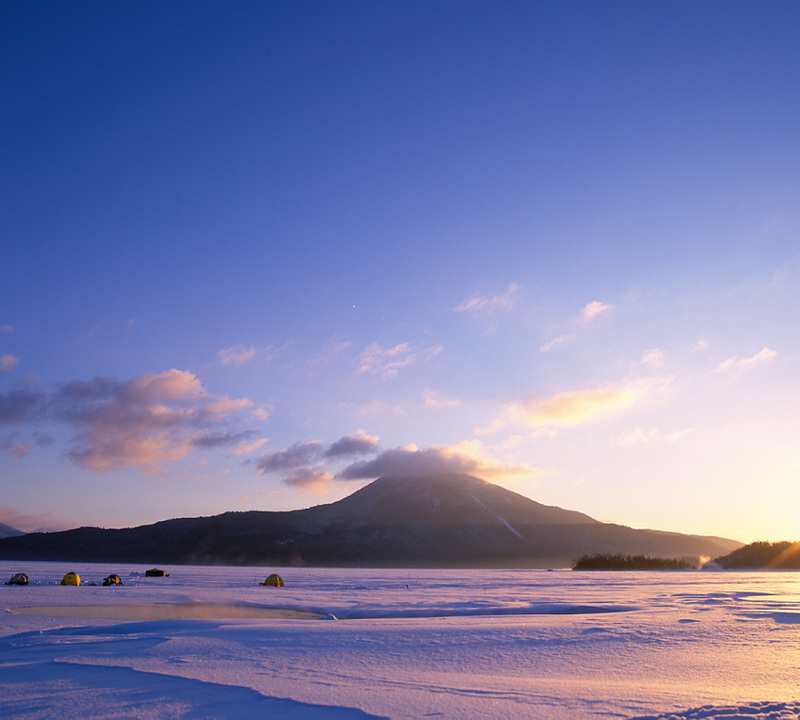 Enjoy the sightseeing of "Lake Akan" and "Lake Mashu" that eastern Hokkaido proudly presents with a guide at a relaxed pace. 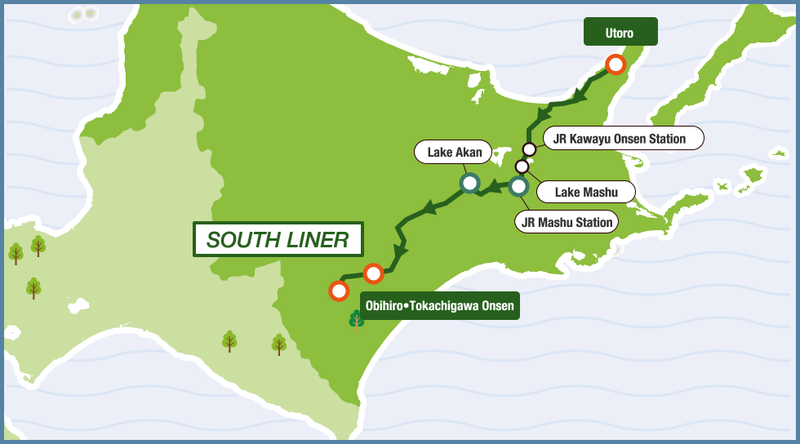 You can also use the bus as a "transportation method" from the city of Obihiro to Lake Akan, a major sightseeing spot in eastern Hokkaido, while sightseeing at the same time. 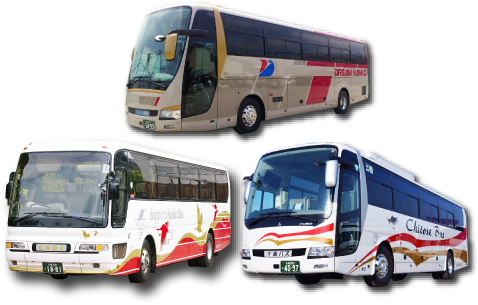 You can have more convenient and good-value trips with Eastern Hokkaido Sightseeing Bus. ●Adult price applies to junior high school students and older. Child price applies to children aged 3 through 12 (elementary school students). Free for toddlers (2 or younger) not requiring a seat. Bus fare, a JPY 300 coupon for use at the facilities, hotels, etc. to be visited during the bus tour. 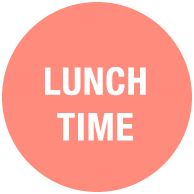 ※Lunch charges and admission fees for the sightseeing spots are not included. ※Please be at the designated hotel 10 minutes before the departure time. Boasting a degree of transparency ranking next to Lake Baikal in Russia. 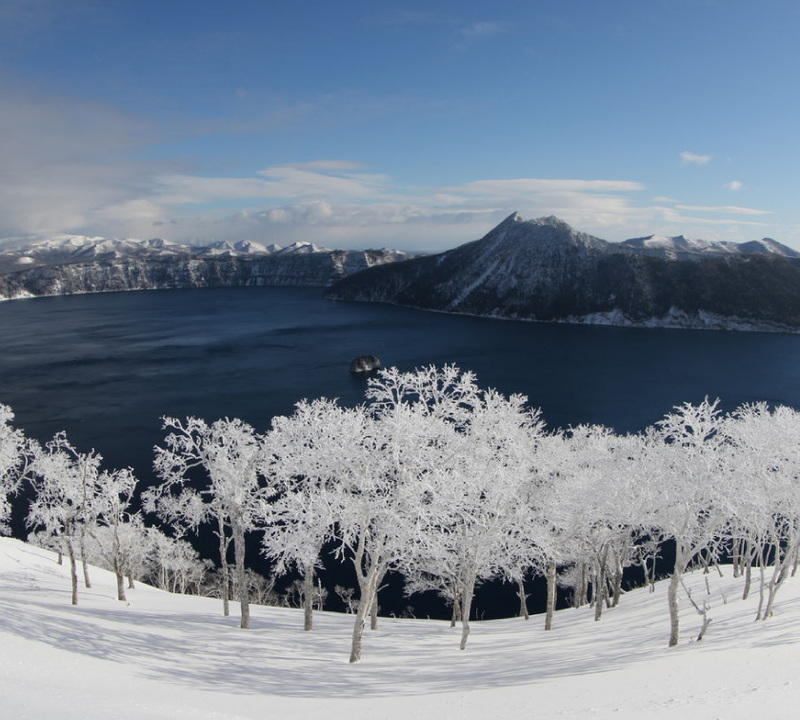 On a clear day, the lovely surface of Lake Mashu is a deep blue color which is called Mashu blue. The deck is the most popular viewpoint in Lake Mashu. Lake Akan is famous for Marimo algae. 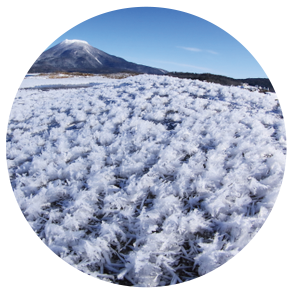 This ancient lake was formed long ago from a caldera lake.In early windless mornings, in quiet sub 15℃ winter air, water vapor adheres to make ice crystals in magical shapes that can result in "Frost Flowers" forming. 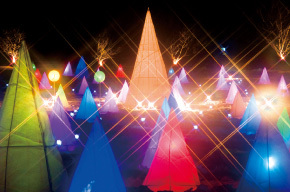 Otofuke Tokachigawa Swan Festival "Sairinka"
Over the freezing yet crisp field of silvery white and under the sky filled with twinkling stars, heartwarming light objects of all sizes light up the darkness. The festival is held in tribute to more than 1,000 swans that fly to Tokachigawa Onsen every year and includes a laser light and sound show, snow candle making, frozen bubble making and hand bath with moor hot spring water.